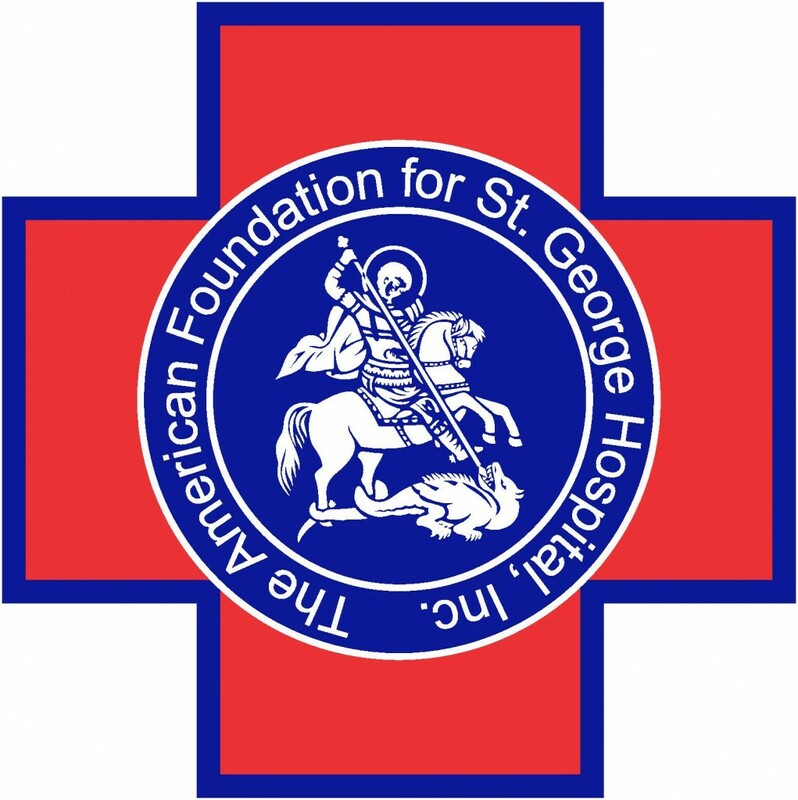 Sponsors and donors allow the American Foundation for Saint George Hospital to carry out its sole mission, which is to help Saint George Hospital provide the highest quality medical services to Beirut and the region, and to make health care available to the needy. Proceeds from past years’ galas helped equip the hospital’s neonatal intensive care unit with top of the line and state-of-the-art items, including incubators, patient monitors, and advanced neonatal respirators. The Foundation will dedicate all proceeds from this year’s gala to help the hospital screen women for breast cancer, and cover the necessary expenses for women in need to come to Saint George Hospital for this purpose. We rely on the generosity of donors to carry out our mission. We hope you will join us in our commitment to improve and protect the lives of so many. Andrew W Mellon Auditorium 1301 constitution Ave N.W., Washington D.C.